DustBusters, a flooring demolition company located in South Florida, was founded by Todd Poindexter and Ed McKenna, who have a combined experience of over 35 years in the construction industry. Todd has worked on restoring and renovating properties all along the East Coast, from New England to Florida. As a licensed contractor, Ed oversaw numerous commercial and residential flooring projects. 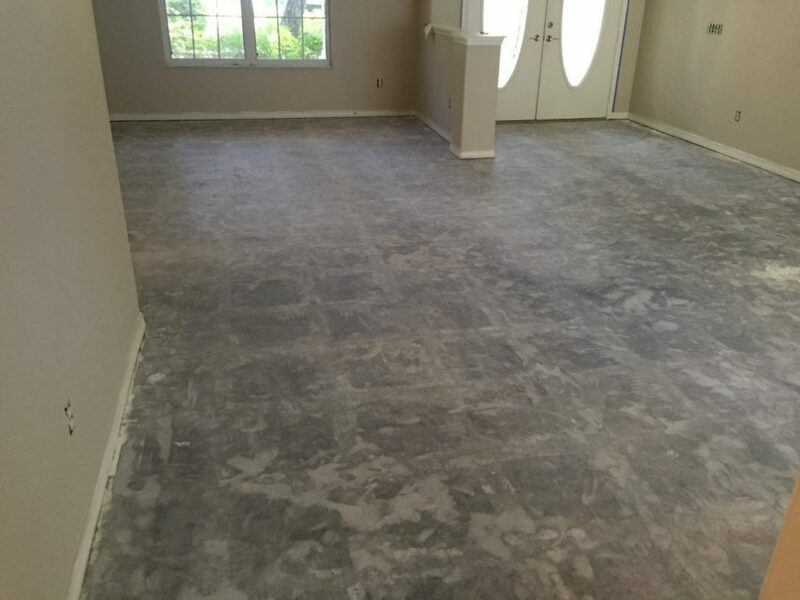 Together, they decided that there had to be a way to eliminate the dust and mess that is usually caused by floor removal, in order to provide clients with a better product and experience. They created the DustBusters system, which uses industrial vacuums at the source during removal to prevent the dust residue from getting into the air and their clients’ homes and businesses. This system addresses the number one problem Ed and Todd heard from clients over their years in the construction industry: the hazardous and irritating layers of dust usually left behind after floor removal. The result is a safer process that’s quick, efficient, and affordable. Eliminating the dust during floor removal allows for a higher-quality installation of new flooring and cuts down on the time spent on any renovation project, whether residential or commercial. Along with professional and fast service, DustBusters is committed to making these projects as convenient and hassle-free as possible. That’s why hauling and removal services are provided as a part of the floor removal package for every client of DustBusters. DustBusters is proud to serve areas across Florida, from chain restaurants to private family homes. When you choose our floor removal system, you are guaranteed to experience a safer, more convenient, healthier, and professional floor removal process that doesn’t interrupt your home life or business. Todd and Ed proudly offer the latest technology in flooring removal to ensure that no matter what your project is, the results are the highest quality on the market.